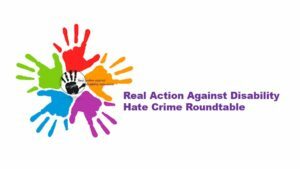 On Thursday 21st June 2018 Real is hosting it’s third Disability Hate Crime Round Table event at Jack Dash House. The project is funded for two years by Trust for London. We currently have six months funding left. The primary aim of the project is to set up Jack Dash House as a assisted Disability Hate Crime Reporting Centre and develop Disability Hate Crime Workshops that we can deliver to (a) communities affected by disability hate crime and (b) organisations/front line staff. If you are interested in attending one of these workshops please contact Wendy via the email below. We are planning to hold/host three meetings per year – to bring key partners from across London together in Tower Hamlets. 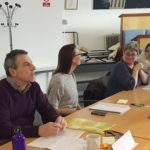 The aim of these meetings is to share news and information updates from across the Disability Hate Crime sector, to share best practice and to share experiences and examples of what projects people are delivering. Work that is being done across London – to strengthen the bonds between partners and share ideas and best practice and ideas. 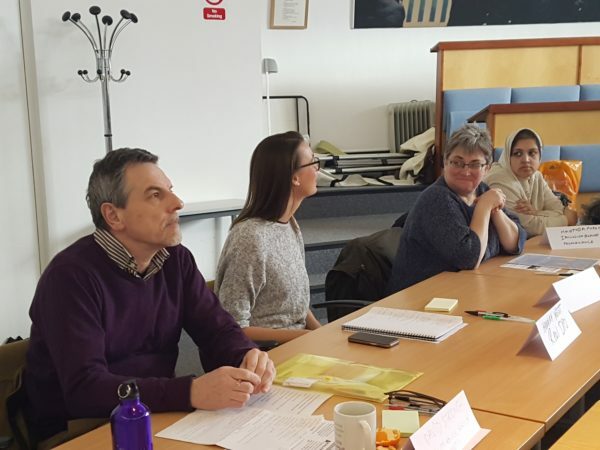 We also want to make our meetings accessible to local people living with disabilities in Tower Hamlets – which is why our meetings are open to members of our Local Voices Network. We currently have no funding to deliver these meetings. 17-24-30 is providing some funding for light refreshments. October 11 – RACE Issues – Thursday before #NHCAW as we expect everyone will be busy during NHCAW. Reviewing the year in February and making plans for the year ahead, resources development in June,and tying in with National Hate Crime Awareness Week #NHCAW in October. 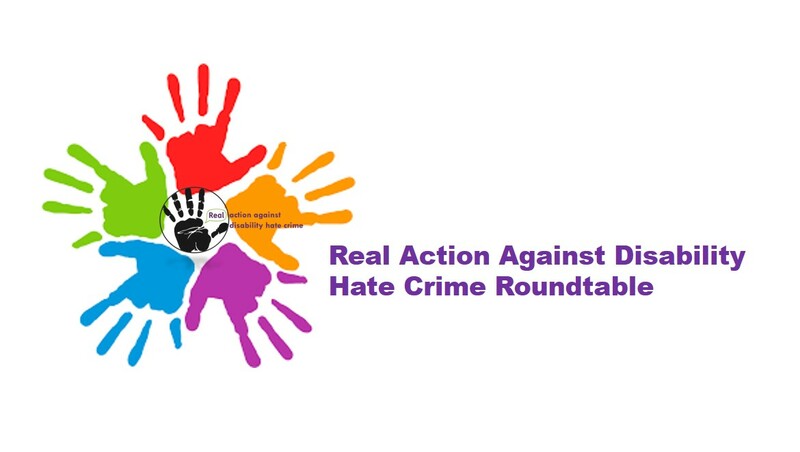 Real runs an assisted reporting centre for those affected by disability hate crime in the borough of Tower Hamlets (unfortunately due to funding restrictions we can not take on clients from other boroughs). Unfortunately this meeting is currently unfunded so we are unable to cover access costs for disabled people who live outside of the borough of Tower Hamlets. We do have access to limited funds for disabled people who live, work, study or socialise within Tower Hamlets AND are members of the Local Voices Network/Project. If you have any access needs please contact Wendy Haslam (Hate Crime Project Lead) at events@real.org.uk or call our main line 020 7001 2170.